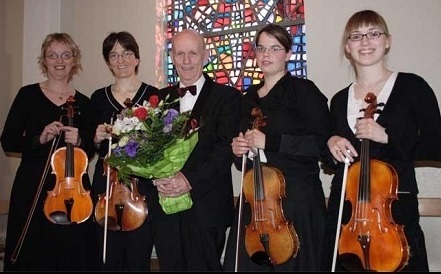 The orchestra has been active continuously since its foundation in 1990. Ingvar Jónasson was the orchestra's artistic director from its foundation until 2005, since when the position has been held by Oliver Kentish. Rehearsals are once a week, on Tuesday evenings, from 7.30 pm until 10 pm and the season is from September until May. This season there will be 5 concerts, two before Christmas and three after the New Year. The IASO's repertoire has to a large extent comprised the Viennese classics, although it has premiered a growing number of Icelandic works, many either commissioned by the orchestra or especially written for them. The IASO has joined forces with a large number of choirs and choral societies, performing works, both large and small, from the repertoire. Emphasis has been placed on collaboration with choirs outside the Reykjavík area, amongst others in Ísafjörður, Borgafjörður and Skálholt. Most recently, the IASO performed Carl Orff's "Carmina Burana" with the Chorus of the Icelandic Opera under the direction of Garðar Cortes, in the presence of the composer's widow. 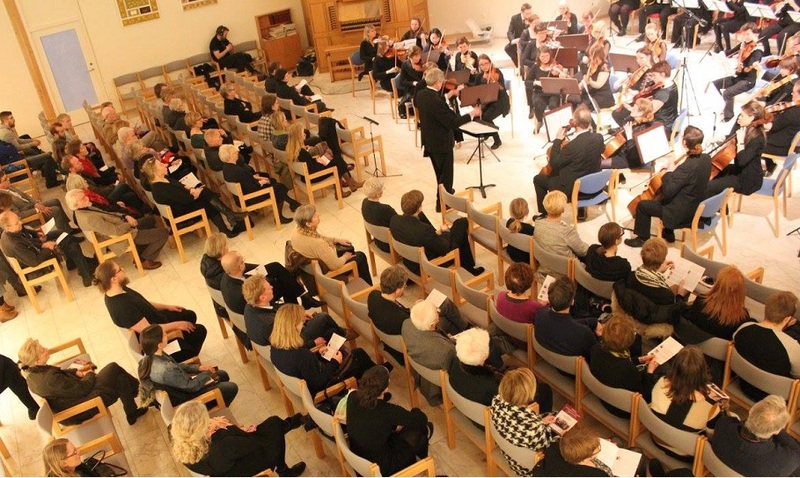 The orchestra has also performed in connection with the University of Iceland as well as in various church festivals. A large number of Iceland's leading singers and instrumentalists have performed with the IASO. Playing members of the IASO are on average 40-50, with active participants over the years being well over one hundred. Membership of the orchestra is unpaid. IASO Board members are: Páll Einarsson, chairman, Kjartan Guðnason, treasurer, Páll Ingvarsson, orchestral librarian, Guðrún Másdóttir & Sverrir Guðmundsson.